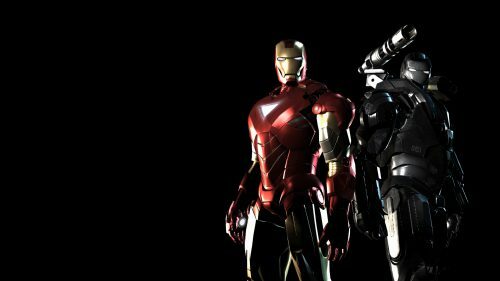 This is one of my favorite Iron Man wallpaper, featured with a cool picture of Iron Man and Machine War. 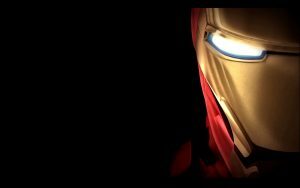 The type of Iron Man on this wallpaper is Mark VI. 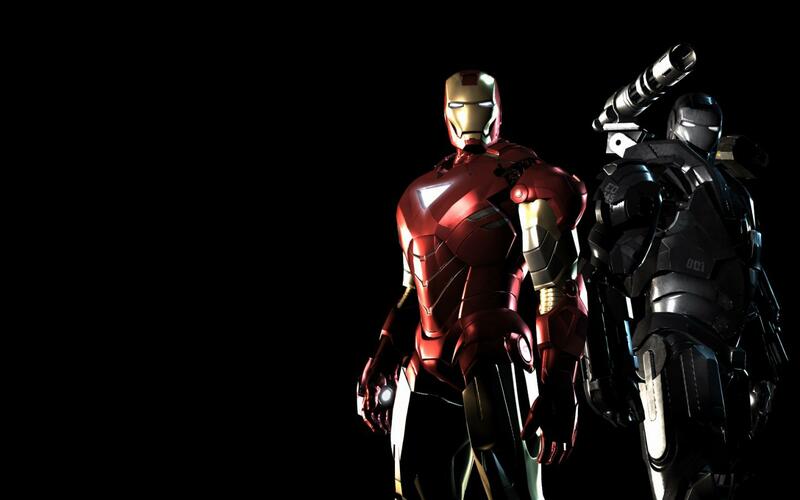 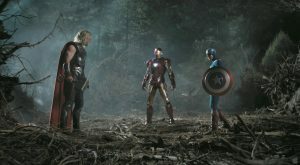 The Mark VI and War Machine appear in the movie of Iron Man 2. 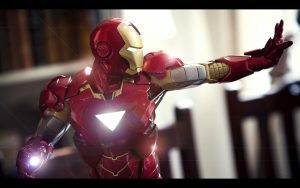 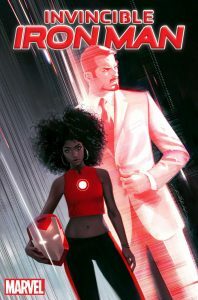 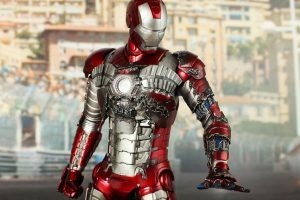 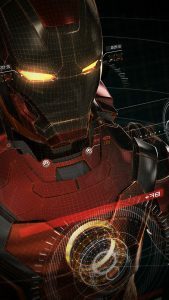 The Mark VI or Mark 6 is an All-Purpose Suit which overall color design uses red, gold and silver platings and featured with a triangular shaped Unibeam on it’s Chest Piece. Another superhero on Iron Man 2 is Jim “Rhodey” Rhodes or Machine War or Mark II. 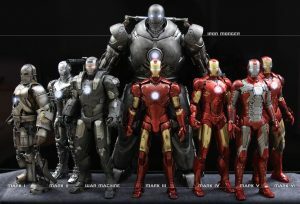 Machine War metallic is colored in black, light grey and silver color scheme. 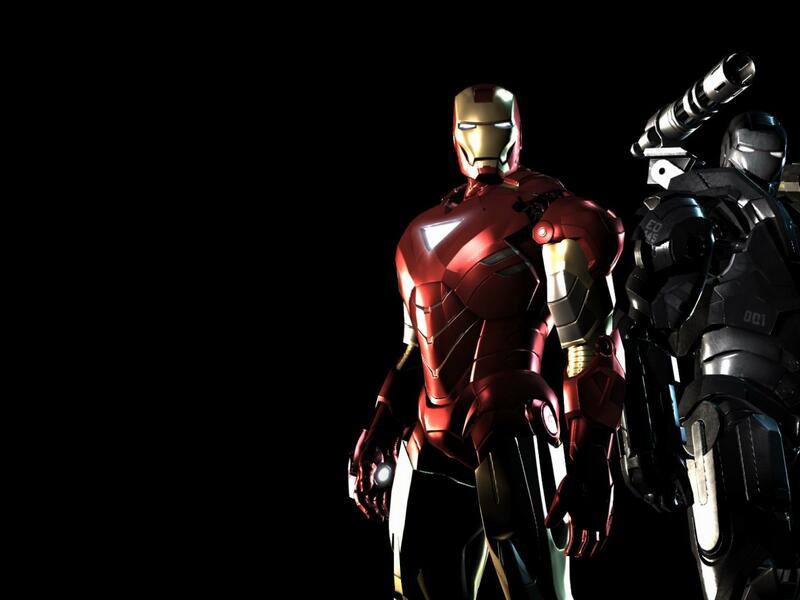 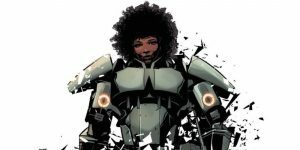 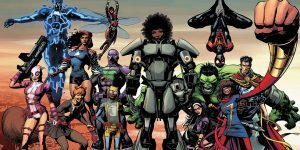 Jim “Rhodey” Rhodes (Don Cheadle) is An officer in the U.S. Air Force and Tony Stark’s close personal friend. 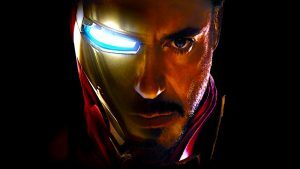 Rhodes was trained as an aircraft pilot and studied aviation engineering while in service with the United States Marine Corps. 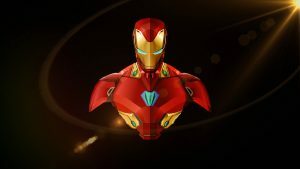 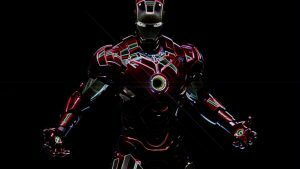 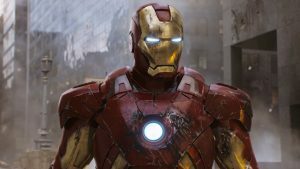 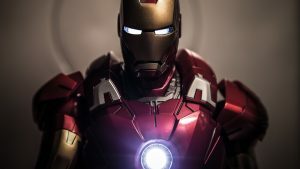 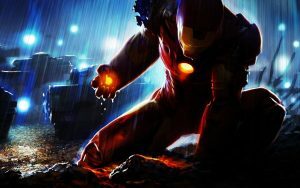 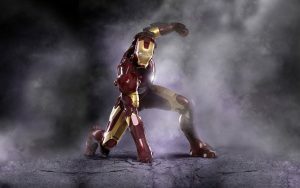 This wallpaper is one of our best selection of 37 Iron Man wallpapers that you can get for free. 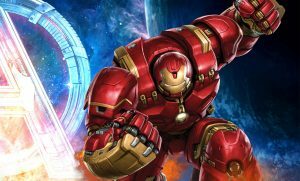 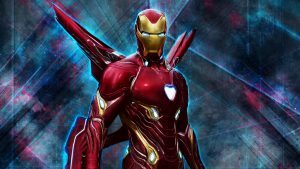 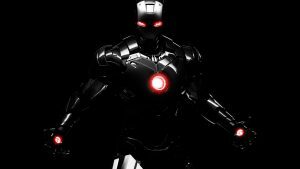 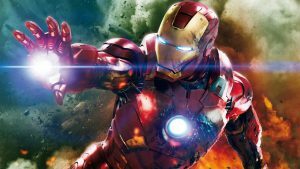 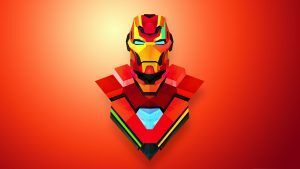 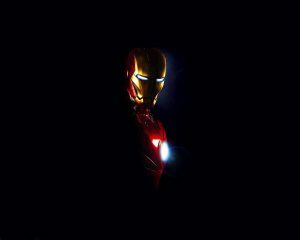 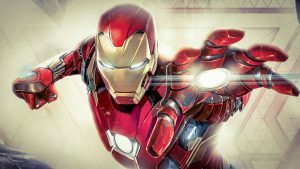 Here are all complete collection of Iron Man wallpapers.